Luxury log homes are quite popular especially as holiday homes. 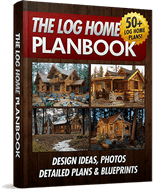 The construction of log homes requires lot of planning and designing. Banks often provide loans for building a normal type of home. However it is the general idea that building of log homes is not supported by banking loans. Some banks do support the construction of log homes however most of them find these homes associated with undesirable risks. There are certain national lending companies which support people in building log homes. These companies find construction of log homes equally challenging as compared to any other home. They provide loans to build such homes and insure them too. Hence it is a myth that the construction of log homes does not get any loans from anywhere. The cost of construction for log homes is very high. Well this is not the truth at all. It is a myth which has misleads many people who want luxury log homes. The budget for log homes depends entirely on the planning made by the owner. 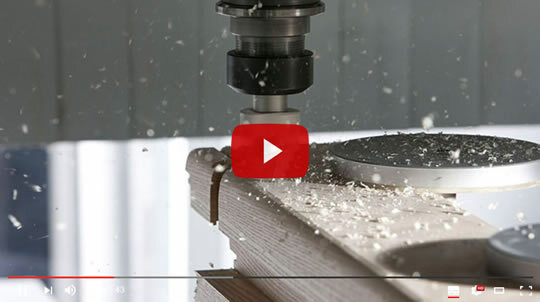 The materials, the labor everything leads to the final cost of the log home which is not exorbitant. It is how you go ahead with pre planning that the cost of the homes totals up to. Hence, a little bit of careful planning and designing will lead to the construction of log homes well in the limits of your budget. 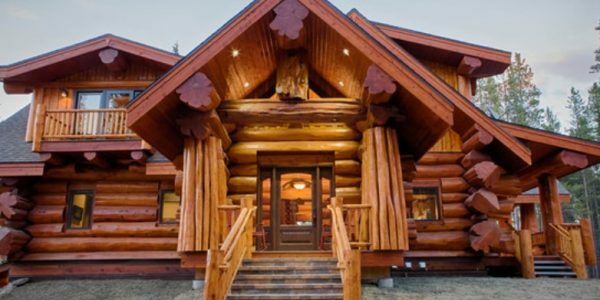 It has been heard oft and on that the luxurious log homes require a lot of maintenance. Settling of the logs is said to be one of the major causes which requires maintenance. The logs which are bought from known companies are well treated beforehand. Hence these do not face problems in the long run. The logs are pre-treated in order to save them from rotting and infestation of insects. Good manufacturers provide pre dried logs and well-seasoned ones too. Hence the fact the logs will rot with time is fabricated myth which is no longer true pertaining to present conditions. The idea of a log home somehow gives a feel of a non-sturdy house. But in fact it is the other way round. Log homes are the sturdiest if build properly taking into consideration the design and plan. In fact these are earth quake resistant and have often seen to be fireproof too. The logs are pre-treated in order to resist infestation of rats and termites. Thus these homes are not only comfortable and good looking but they also provide a feel of security and steadiness. A log home is a beautiful home in which people can stay with luxury. Moreover the idea of log home is a cozy house to snuggle in during winters and become one with the environment.